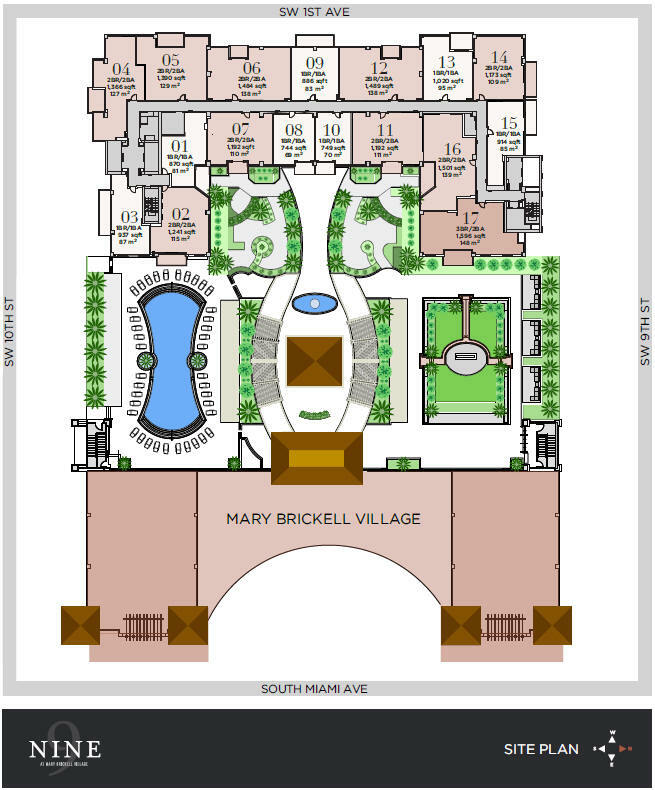 After much planning and changes, construction for NINE at Brickell Village is underway. With completion targeted for Summer 2014, the only residential tower in Mary Brickell Village recently made a radical change from an apartment complex to condominium. Now this unique and fantastic condominium, developed by Starwood Capital Group and LYND, is set to be one of the most sought-after residences in all of Brickell real estate. 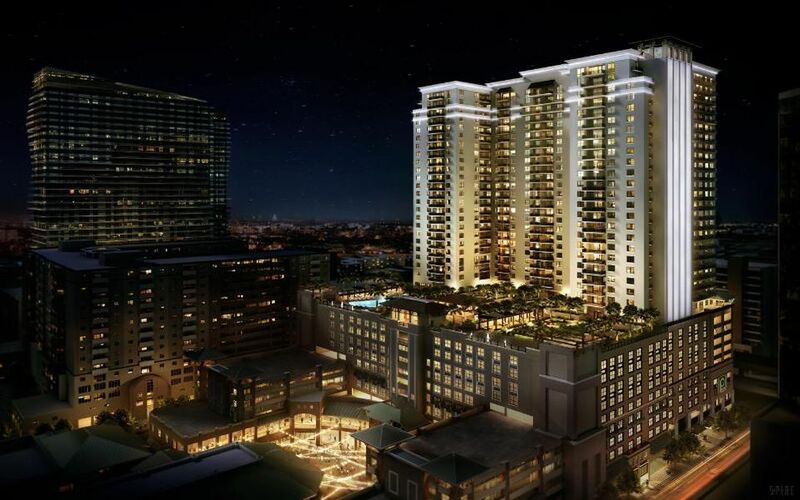 Located at 999 SW 1st Avenue in the heart of Brickell, NINE will consist of 390 units on 34 stories. With a variety of floor plans, buyers can choose from one, two and three-bedroom units designed with the utmost quality and style. 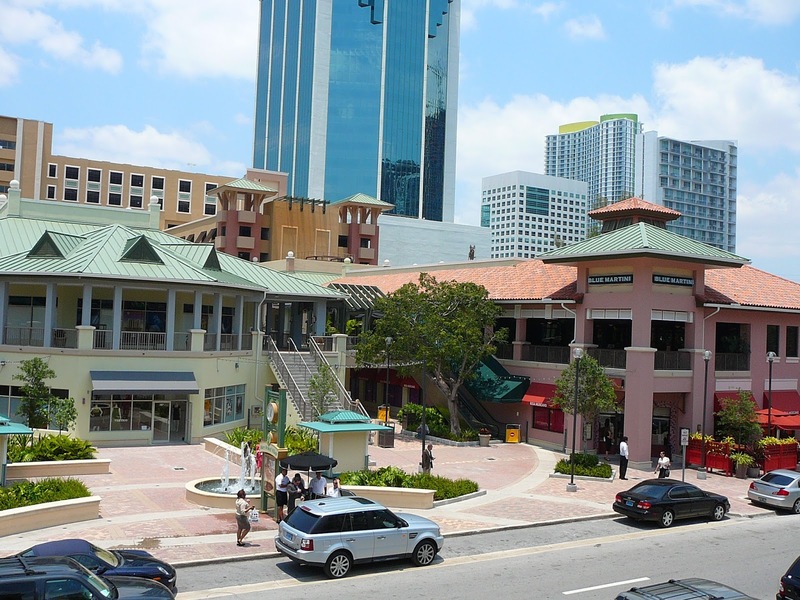 The location is ideal as it is situated next to the Brickell CitiCentre (also under construction) and near Metrorail and Metromover not to mention being part of Mary Brickell Village. This means that residents are steps away from all the conveniences such as Publix, top Brickell restaurants and shopping and so much more. This is a unique concept in condominium living. Not only are there the typical luxury condominium amenities like concierge, valet, 24-hour security and parking, there are other exceptional amenities that make this building stand out from the competition. On the 11th floor, residents can enjoy the one-acre tropically landscaped recreation deck with extras like pavilions, private cabanas, a media lounge, and pool deck surrounding a glorious resort-style pool. On top of that, there is a one-acre park (cool, huh?) with a peaceful Zen garden with walking paths, quiet seating areas for meditation or reading or just sitting in a calm atmosphere, and tables for intimate meals. And, we would be remiss if forgot to mention that the building is pet-friendly as there is also a dog run on the 11th floor. Inside each residence, designed by Nic Luaces Design Associates, the plans call for a sleek and contemporary kitchen with stainless steel appliances and quartz counter tops and back splashes along with nine to 11-foot ceilings. Fixtures and finishes include huge mirrors, walk-in closets, deep tubs and more. With construction underway and a completion date of May 2014 (Summer 2014), there are one, two and three-bedroom units ranging in size from 744 to almost 2,100 square feet (69 to 195 square meters). List prices for now start in the $300s and climb to over $1 million. Because this development started as an apartment building but was converted to a Brickell condominium, details are still coming. But, one thing is for sure. 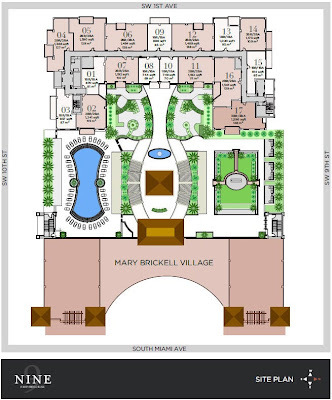 This will, without a doubt, be a phenomenal place to live in the most vibrant part of Miami -- Mary Brickell Village. House is the basic requirement of people . But now a days due to day to day increase in population , the re is huge demand of property in Certain areas. Which gives rise to increase in Property cost. If it will be cost all then many people will able to buy a house who are actually needy.House on the beach is really in high demand.Real estate agents will definitely help you to find your dream home at best price and at best location.